Step into PLENTEA Tea Bar and be blown away by the taste of their drinks as well as the level of detail that goes into preparing them. 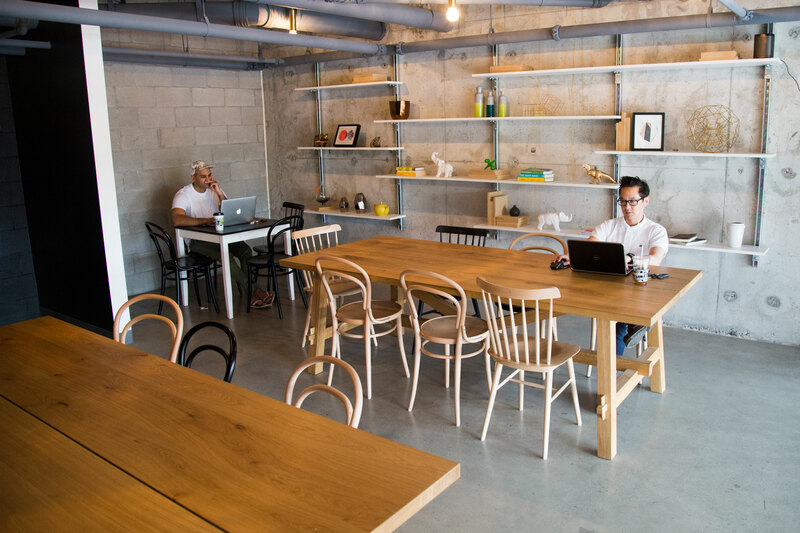 This Parkdale hotspot uses no tea bags to make their beverages. They have more than 20 jars of fresh herbs and spices they use to prepare their concoctions. 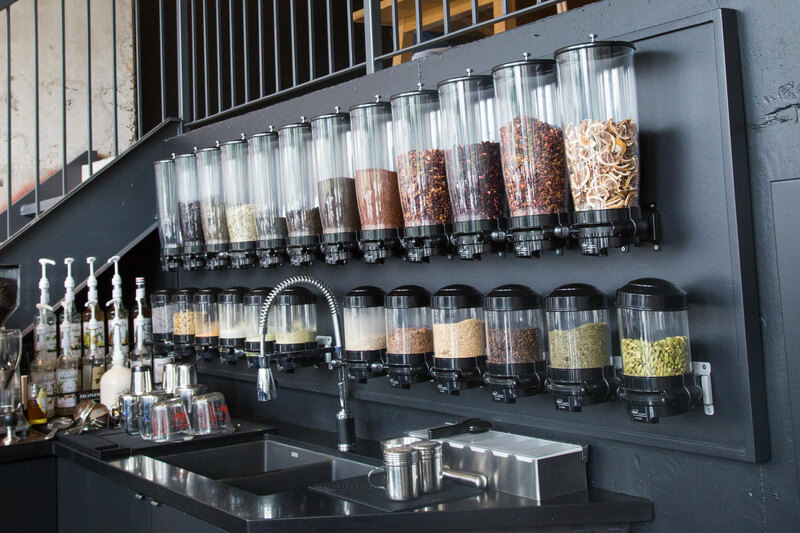 Each beverage is made-to-order and the ingredients are crushed up using a mortar and pestle. If it’s a milk based drink, the spices are added directly to the pitcher – alternatives like almond milk are available – and then frothed so the flavour is infused in the drink. Some drinks are passed through what looks like an espresso machine, which they refer to as a “teaspresso”, that results in an incredible depth of flavour. The open-concept shop offers a hip and urban atmosphere. There is a beautiful, contemporary art piece on the wall that is psychedelic and completely sets the mood. There is plenty of seating upstairs and a ton of natural light since the shop features floor to ceiling windows. 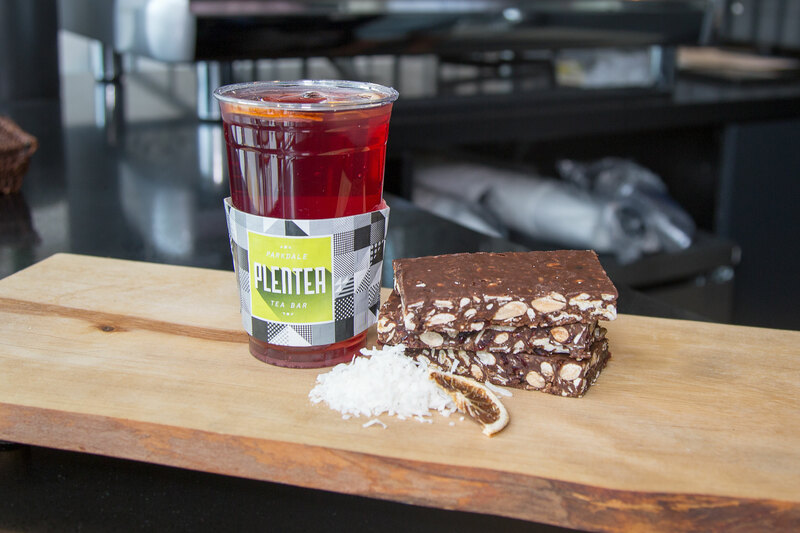 Visit PLENTEA Tea Bar today at 1205 Queen Street West and enjoy $5 when you spend $60 with SmoothPay.